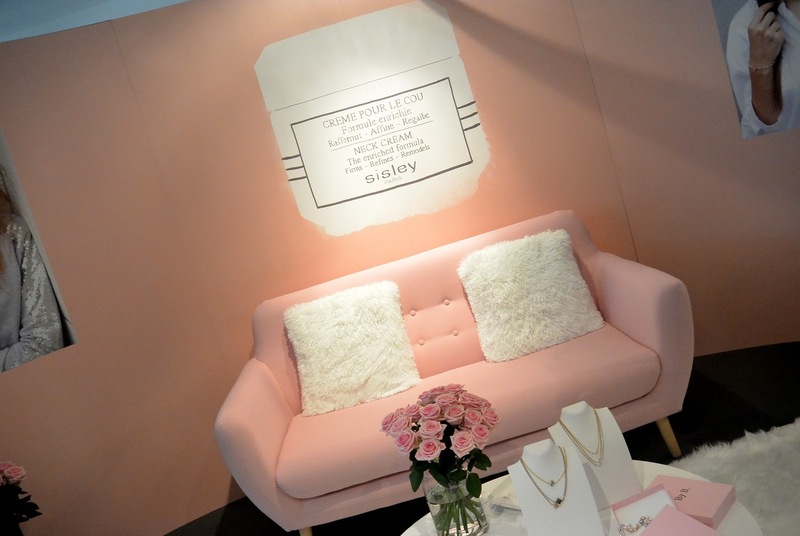 Last week I wrote a post about the new releases in the Sisley makeup range (read it here ). 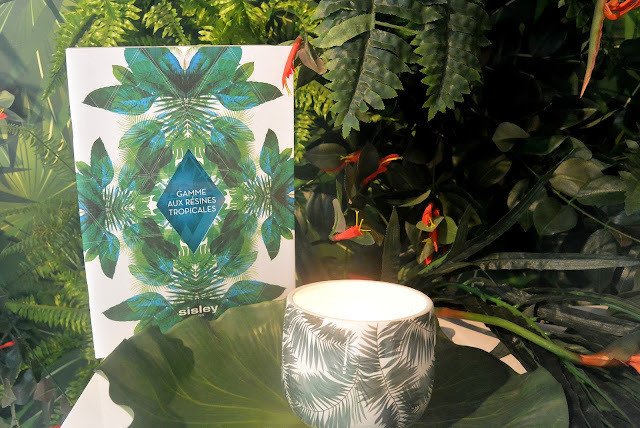 Today I am telling you something more about the new releases in the Sisley skincare range. I have a lot to show you guys! Let's start with the 'Aux Resines Tropicales' range. 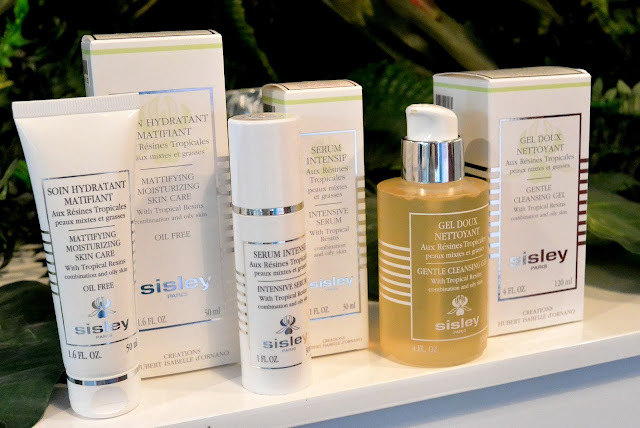 Sisley was already known for their existing produvts in this range (I love the purifying mask!) and now released 3 new products. This gel is an effective cleansing gel that has to be used with water. The gel will make your skin feel very soft and fresh. When you use this gel with water it will turn into a soft foaming substance. It is not only a cleansing gel but also a purifying gel (great for oily skin). An important side-note: this is only a cleansing gel and not a makeup remover. When you wear makeup you have to use your makeup remover before you use this cleansing gel. This serum will work as an emergency care for your skin. It cleans the pores, refines the skin structure and reduces impurities. When you use this serum for 7 days, you will already see results on your impurities. What I like about this serum is that it has a matte finish, so it will not make your skin look oily. Extra tip: You can use this serum on your T-zone, just on your pimples when you have a problem skin. This product is just an absolute holy grail when you have an oily skin. It is an every day daycream but that will nourish your skin, purify your skin AND gove your skin a matte finish. 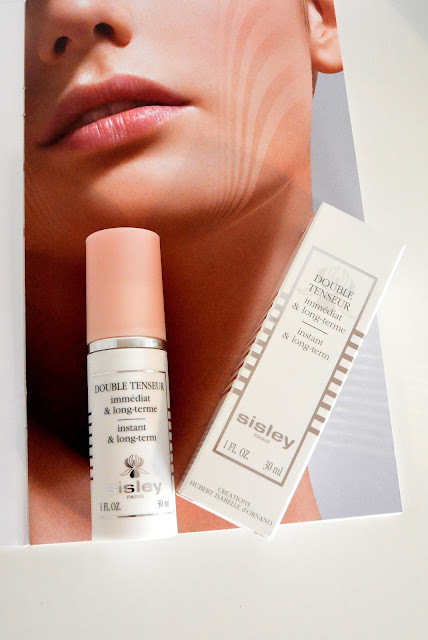 Sisley Double Tenseur is a fresh gel which is perfumed with the natural scent of etheric oils of Lavender, Geranium, Litsea cubeba and Coriander. When you use the gel in the morning all the signs of a night that was a little too short will be erased. This gel is also a perfect makeup primer. This gel can be used to give your makeup a little touch-up. Just dab a little product onto your makeup and you will see an immediate stimulating effect on your skin. Perfect to give yourself an extra 'X-factor' to go out. 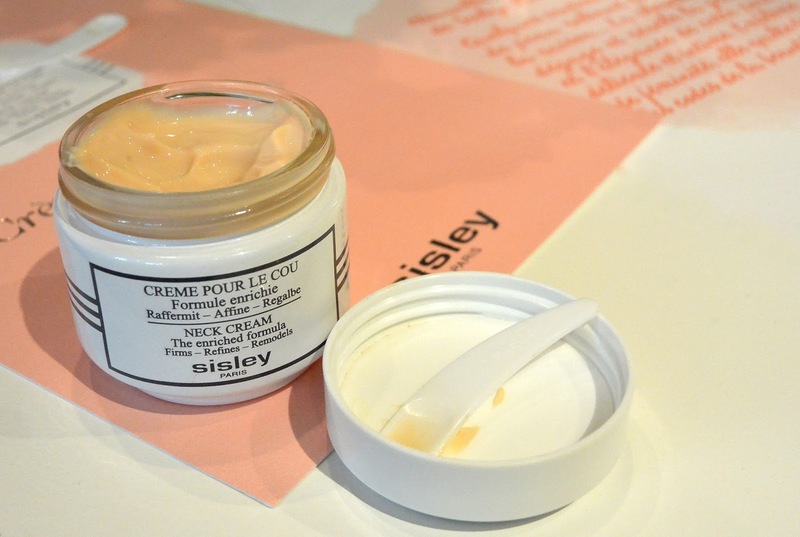 Last but not least I want to show you the Neck Cream by Sisley. 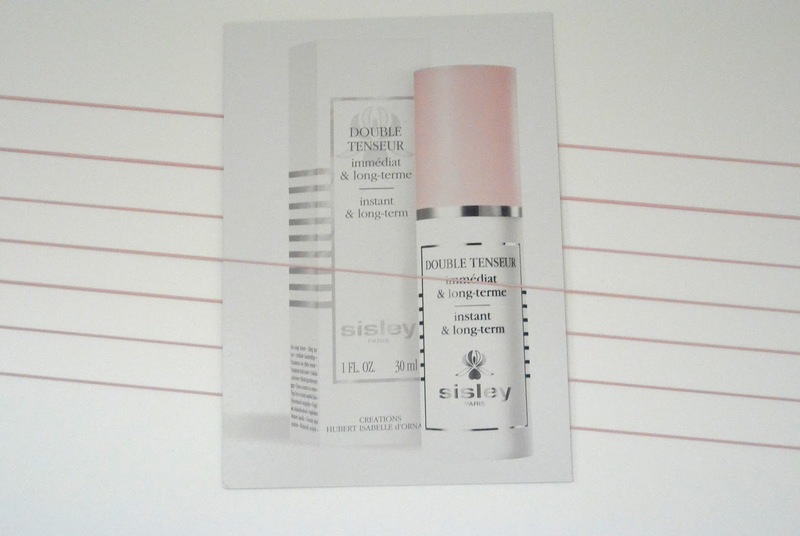 This cream existed already in the skincare range by Sisley since 1981, but the formula has changed a little bit. The cream feels a little more creamier because it was enriched. What will this cream do for my neck? Wow, that are a lot of great products. My favourite product is Double Tenseur.